inspection, material identification and risk assessment of hazardous materials. 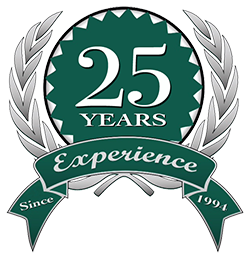 in good standing with WorkSafeBC since 1994.
that balance the requirements of compliance, risk management and fiscally responsible project management. Are you planning to renovate or demolish a house built before 1990? If so, your house most likely contains asbestos — a highly dangerous and toxic material. Asbestos is a naturally occurring fibrous material that was a popular building material from the 1950s to 1990s. It was used extensively because it is an insulator, has good fire protection properties, has tensile strength, and is resistant to chemical erosion. 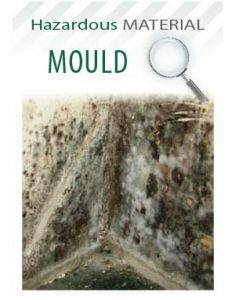 Unfortunately, it’s hard to know if you’re working with asbestos because it is often mixed with other materials. However, if you work in a building built before 1990, it’s likely that at least some parts of the building will contain asbestos. 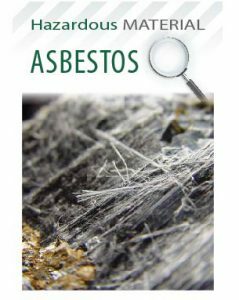 Breathing in asbestos fibres can cause serious health problems, lung diseases, and cancer. So before work starts, consult a Qualified Professional to identify any asbestos in your home and have it properly removed, for the health and safety of everyone working on your project. 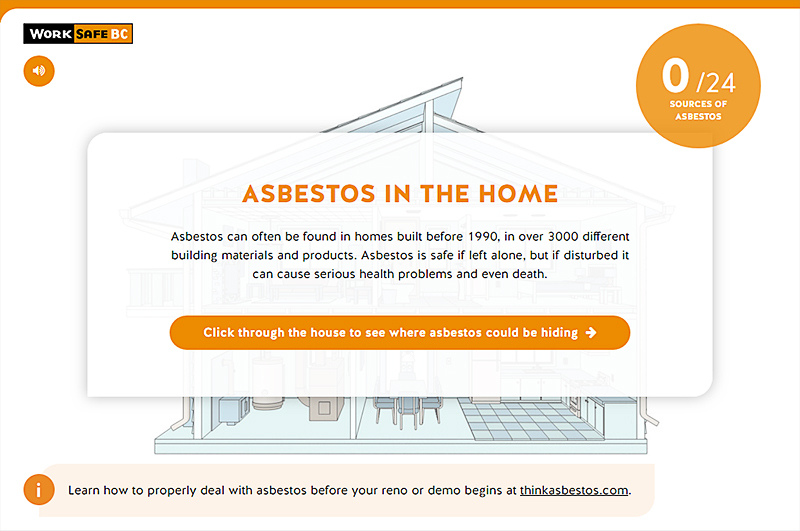 The following interactive diagram outlines some of the potential sources of asbestos in a pre-1990s home. Asbestos can be found in more than 3,000 building materials. 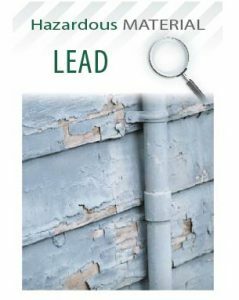 to determine where asbestos-containing materials are before you begin your renovations. all hazardous materials properly according to WorkSafeBC regulations. potential sources of asbestos in a pre-1990s home. Asbestos can be found in more than 3,000 building materials.